I’m happy to share Realistic Glass Jar Mockup PSD. Showcase your Mustard, Fruit Jam, Sauce packaging labeling designs in a photorealistic style. 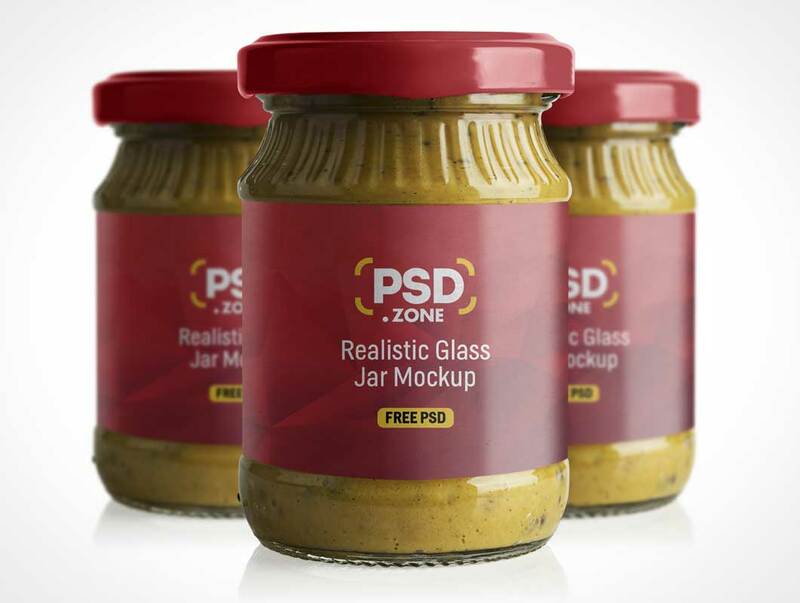 This Realistic Glass Jar Mockup PSD is fully customizable, You can easily change the design using smart objects using Adobe Photoshop. I hope you like this Realistic Glass Jar Mockup, feel free to use this in your next personal or commercial graphic design project.